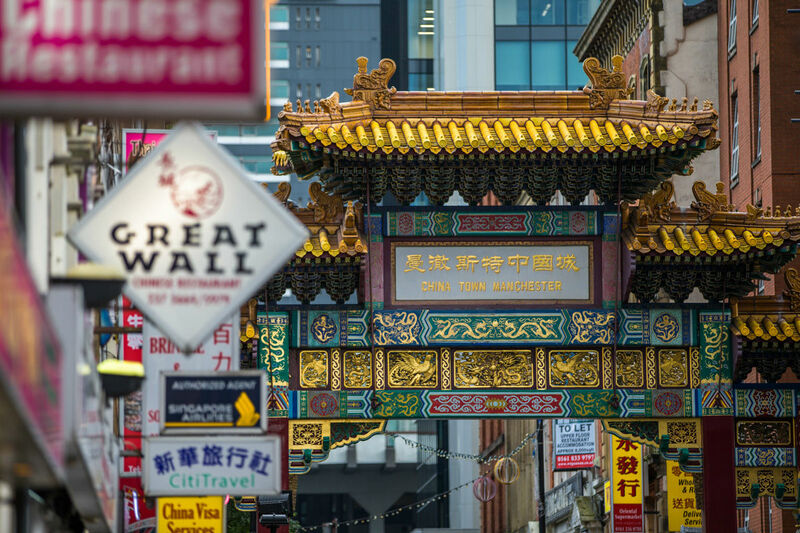 There are few cities in the UK to rival Manchester’s student scene, in fact there are few cities in the UK that can rival any of Manchester’s accolades too. Home to two large universities; The University of Manchester and Manchester Metropolitan, the city is alive with the buzz of students and that is reflected in the quality and variety of CRM’s Manchester student accommodation. Manchester has so much to boast about that it’s hard to know where to begin. From the worldwide fascination with Manchester United and Manchester City, to Oasis, Take That and international sporting events, it’s easy to see how Manchester has such a reputation on a global stage. Throw in its cultural diversity, extensive shopping facilities, eclectic nightlife and cuisines from around the world and you’ve pretty much captured the true essence of this friendly northern city. Manchester is a thriving and prosperous city and it is also probably the most fashionable student location in Britain. 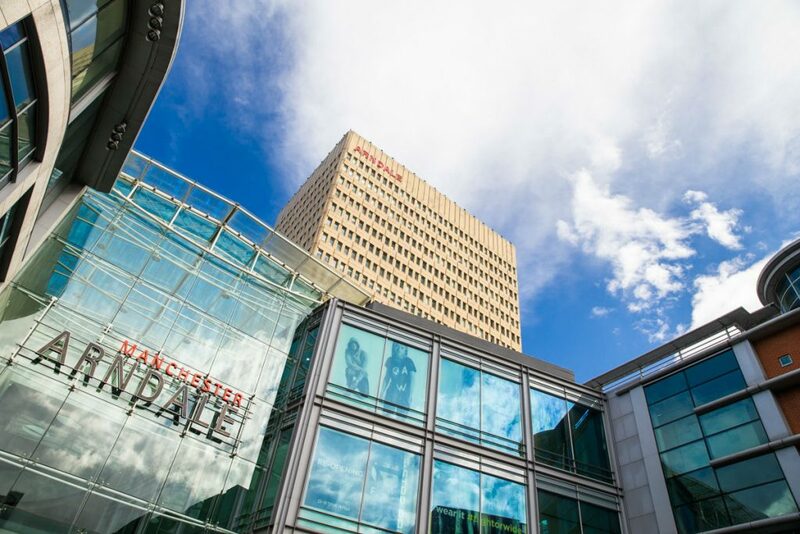 CRM Students offer four student accommodation choices in Manchester, all in ideal locations and with excellent facilities, so whichever you choose you’ll be able to explore and enjoy everything this city has to offer.